Three recently published books of interest for K12 CIOs. A round-up of some recently published works that may be of interest to K12 chief information officers. 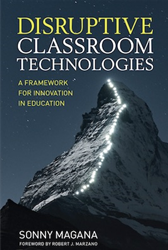 This book offers a new pedagogical model to improve instructional practices with technology and to boost student learning by changing how edtech is currently used in the learning process. Sonny Magana introduces the T3 Framework, in which student learning is categorized as “translational, transformational or transcendent.” Instruction is then tailored to each category. Teachers and leaders will find activities, guides and prompts to help implement edtech. Rubrics to evaluate current technology use, establish meaningful goals, and track progress are also included. 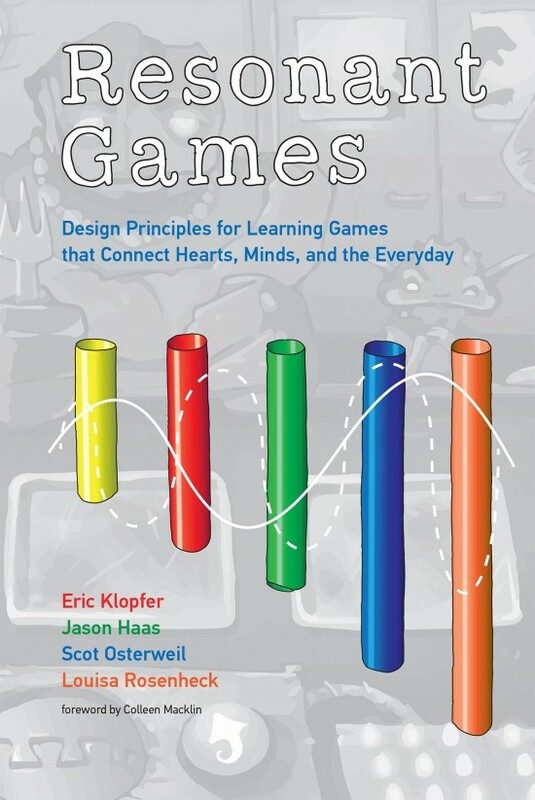 This guide provides advice for designing games that integrate content and play to create learning experiences that connect multiple skill areas. Rather than a gamified approach, this book embraces long-form exploration, discovery and collaboration. Twenty essential principles for designing games that offer a deeper learning experience are highlighted, and all are explored in connection with games developed at MIT’s educational game research lab. Tools for measuring resonant success—including assessments, analytics and affect—are also included. 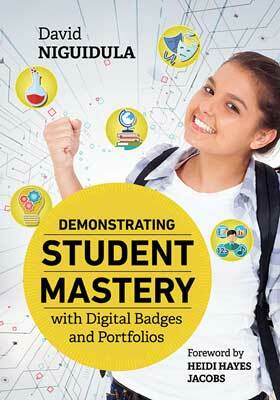 This book examines how to get students to meet standards and express their individuality through a proficiency-based approach that includes digital badges and portfolios. The author discusses how to create a vision, connect standards to badges, create tasks worthy of a portfolio, and promote student reflection. Readers learn to develop common rubrics and a common understanding of what work is considered “good enough,” and are also guided through the implementation process. Advice for building a badge- and portfolio-friendly school culture is also provided. Currently superintendent of Fairfield Public Schools, Toni Jones will become superintendent of the Greenwich district in July. She replaces Ralph Mayo, interim superintendent and the longtime principal of Eastern Middle School. Nationwide, studies show that early childhood mental health consultations can help curb suspension and expulsion rates in preschools. It’s help teachers need. California’s new legislation will increase the amount of money a preschool or child care center receives if that center provides these services.